Businesses that engage with customers on Facebook & Twitter build loyalty and drive word of mouth, which increases their customer base. However we understand that running a business is time consuming and hard enough, without having the added pressure of learning the complexities of Facebook & Twitter. 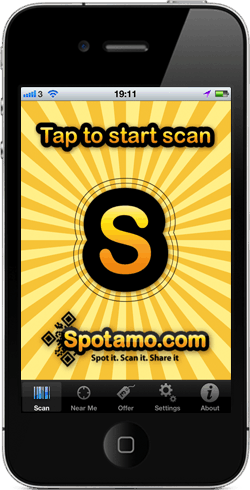 Spotamo introduces a brand new service specifically developed with the needs of an independent retailer in mind. Our service is affordable, easy to use and extremely effective.